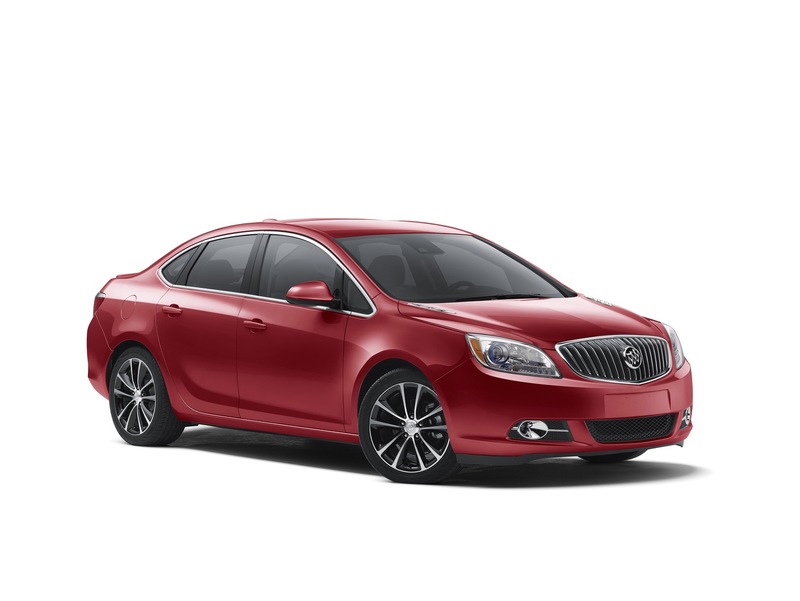 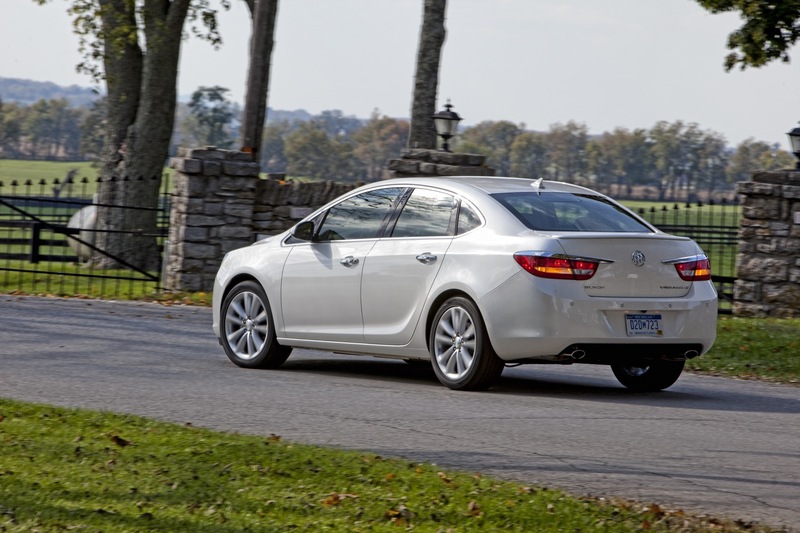 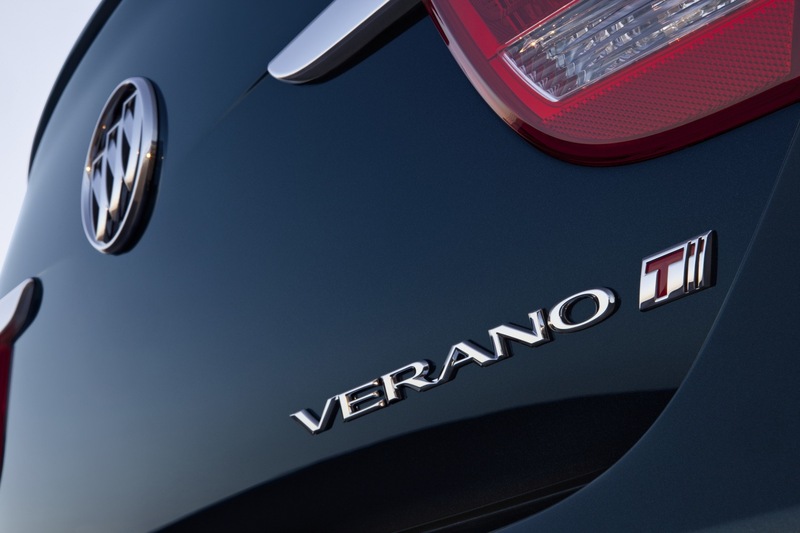 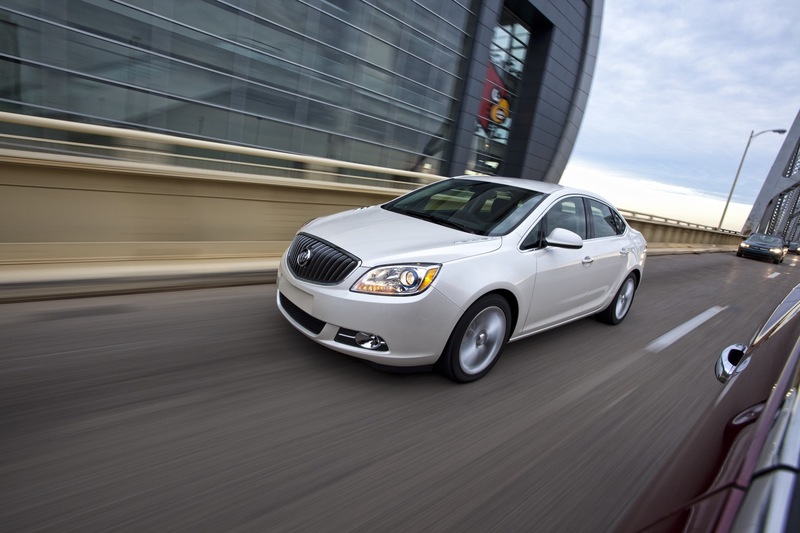 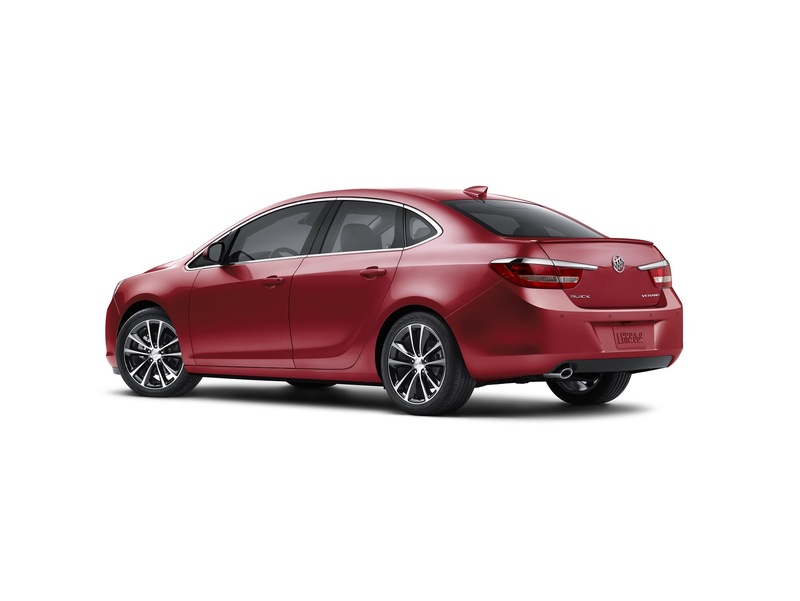 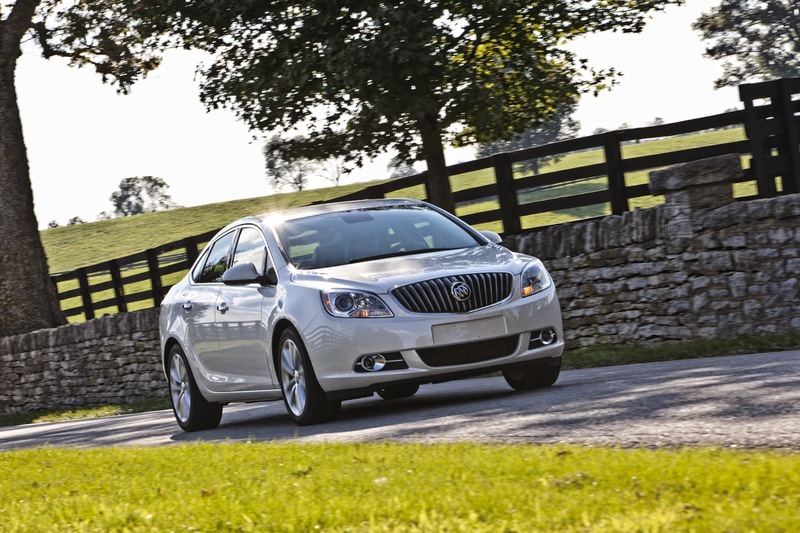 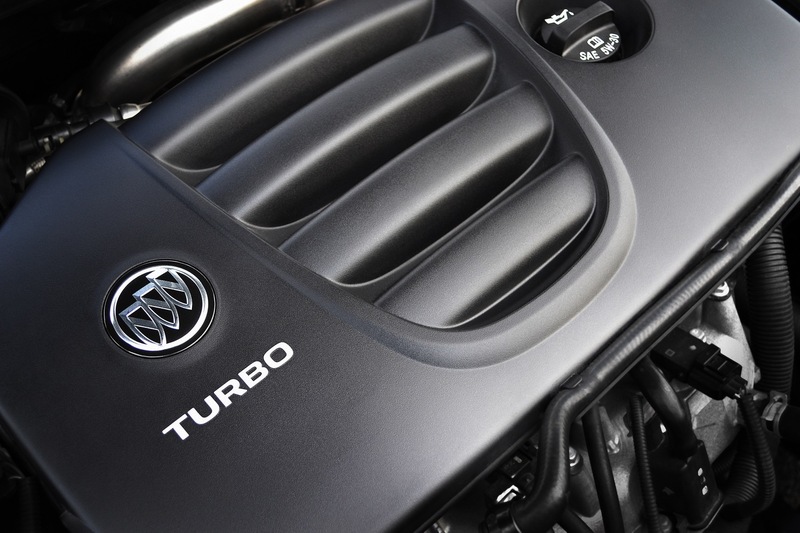 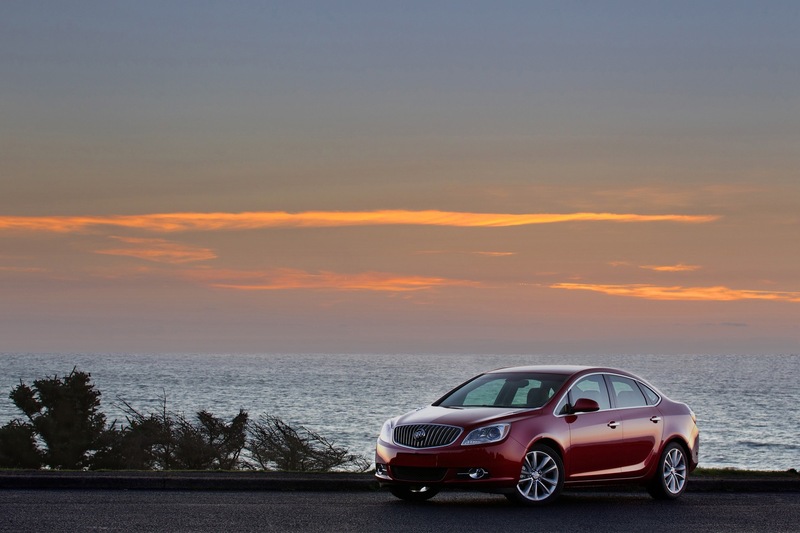 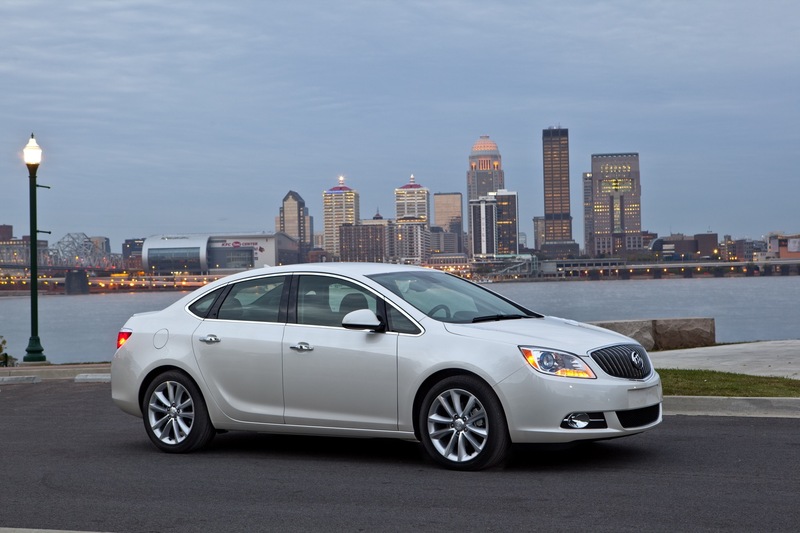 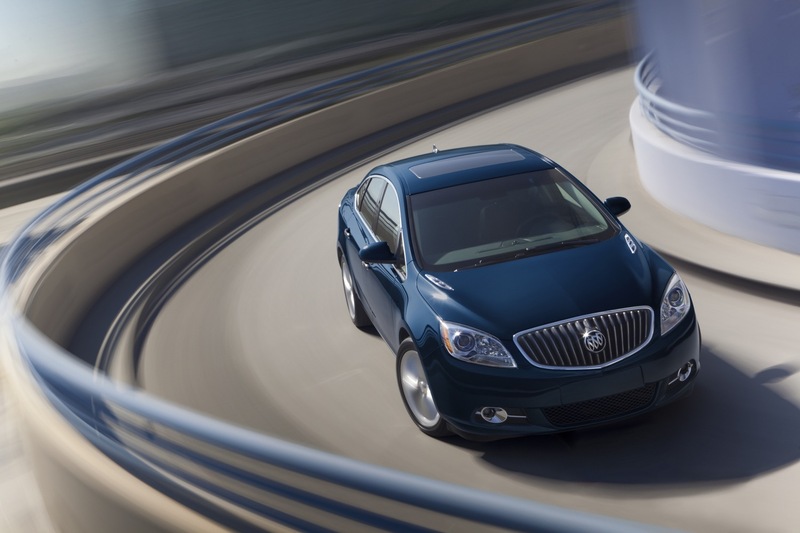 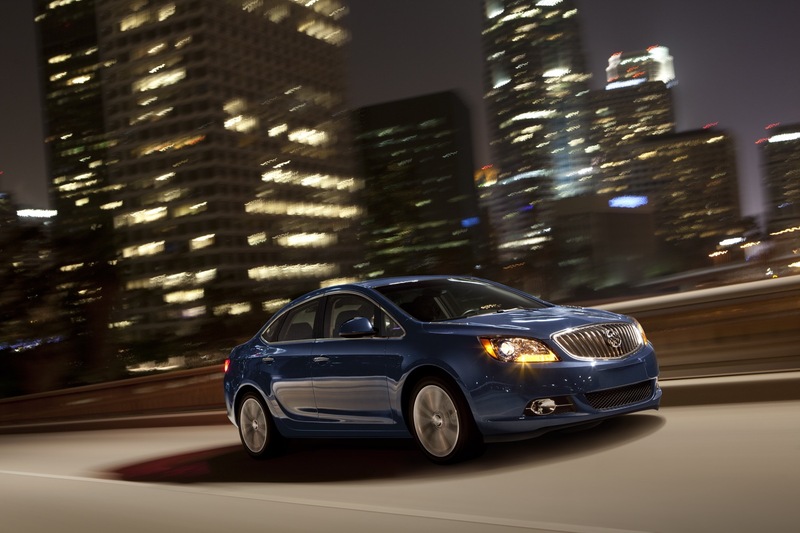 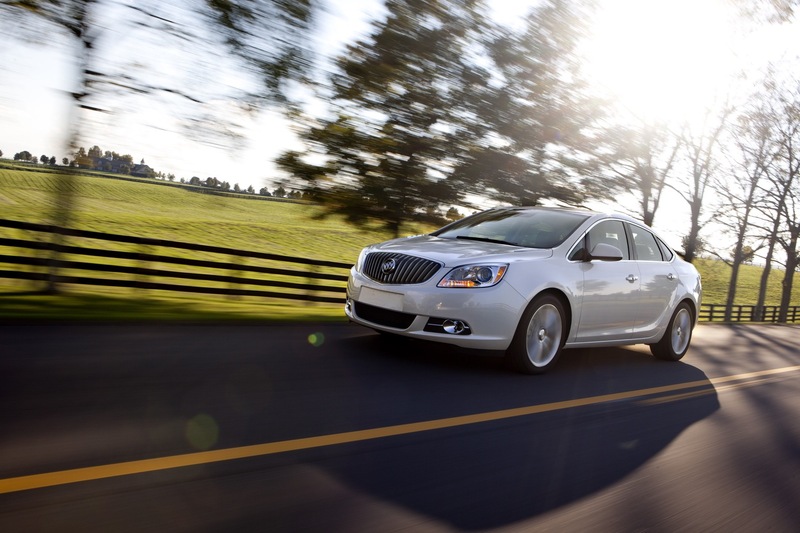 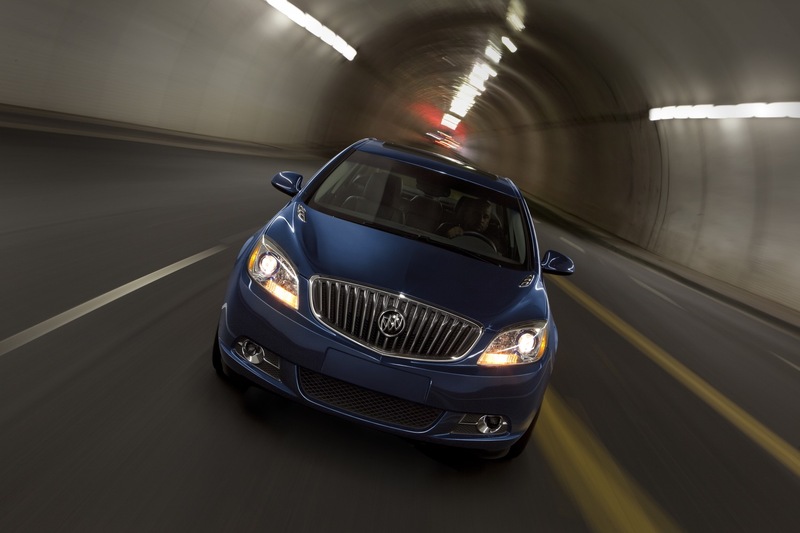 The first-generation, Buick Verano receives several updates and changes for the 2016 model year. 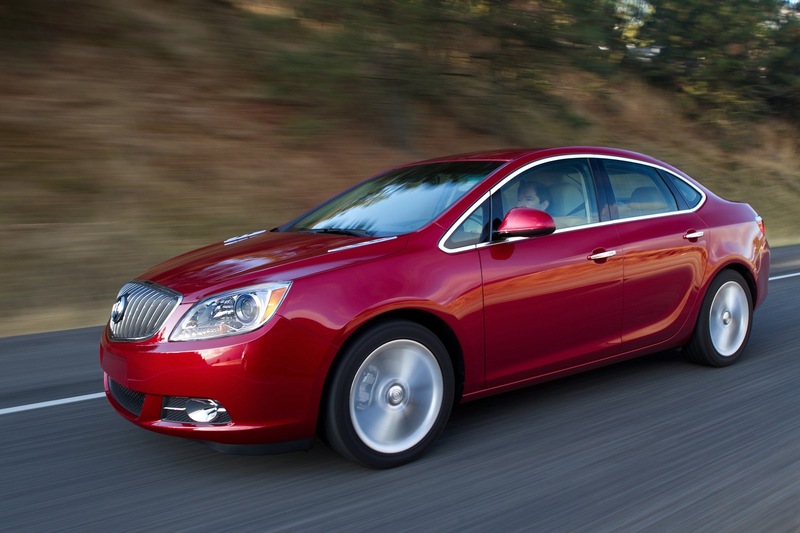 Full info on the North American-market 2016 Buick Verano. 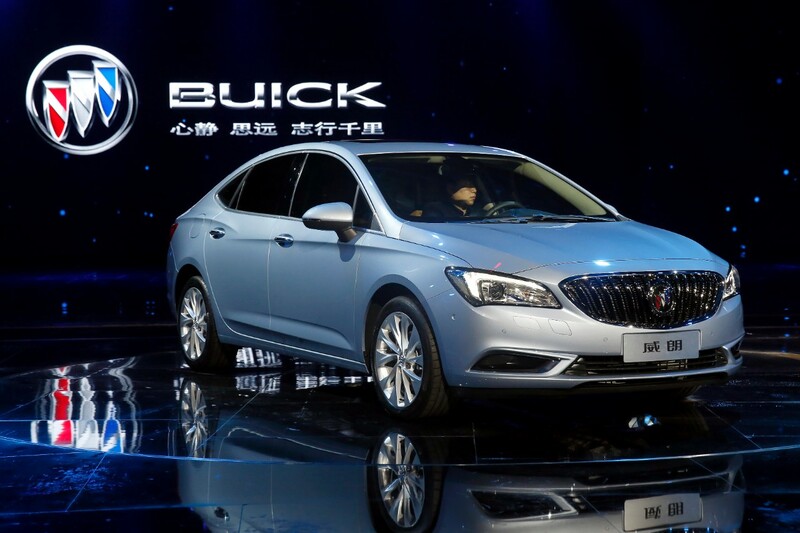 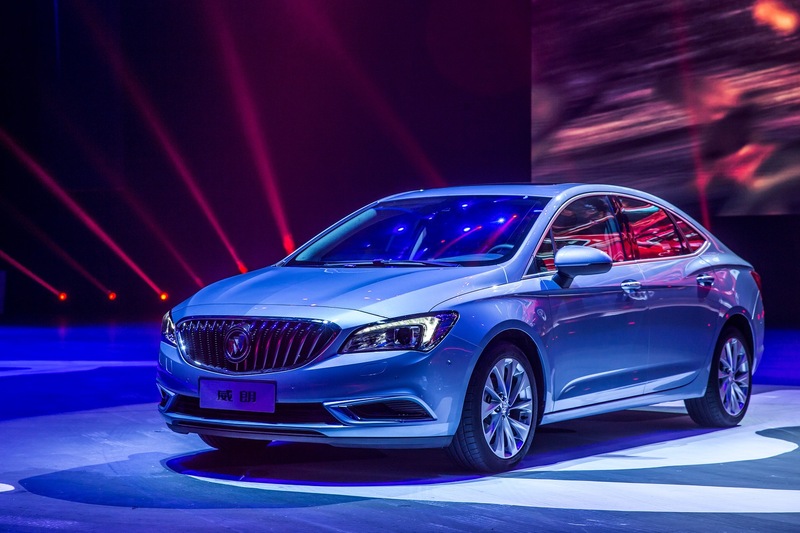 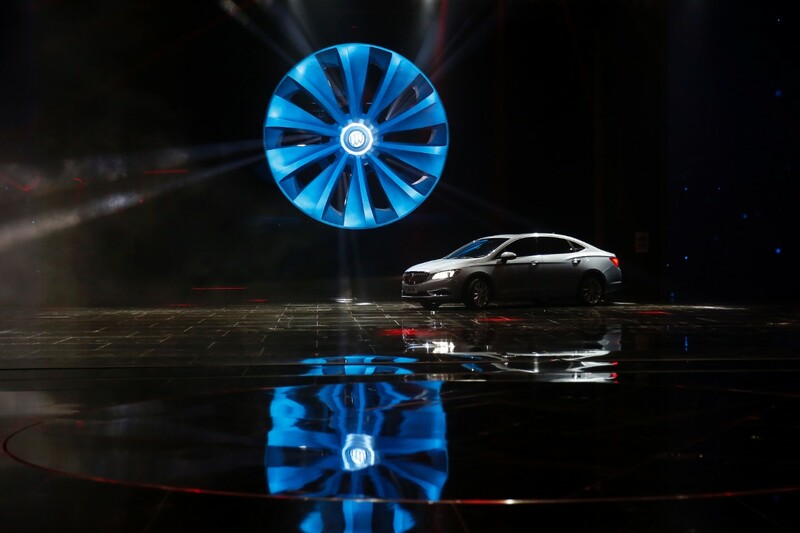 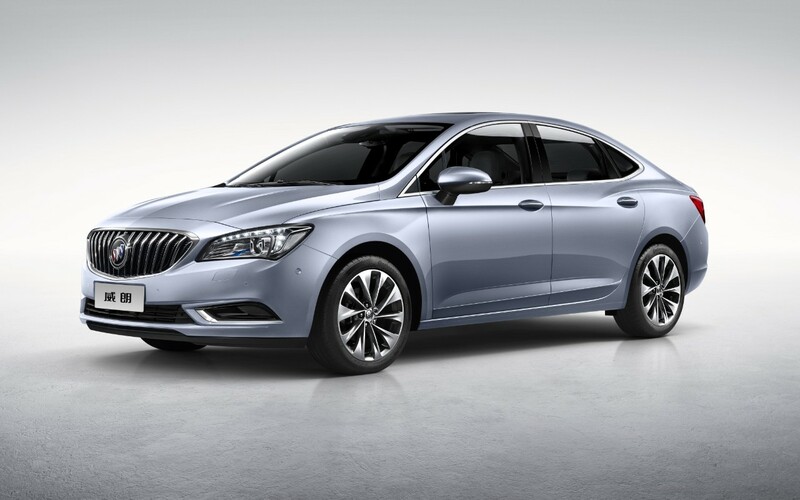 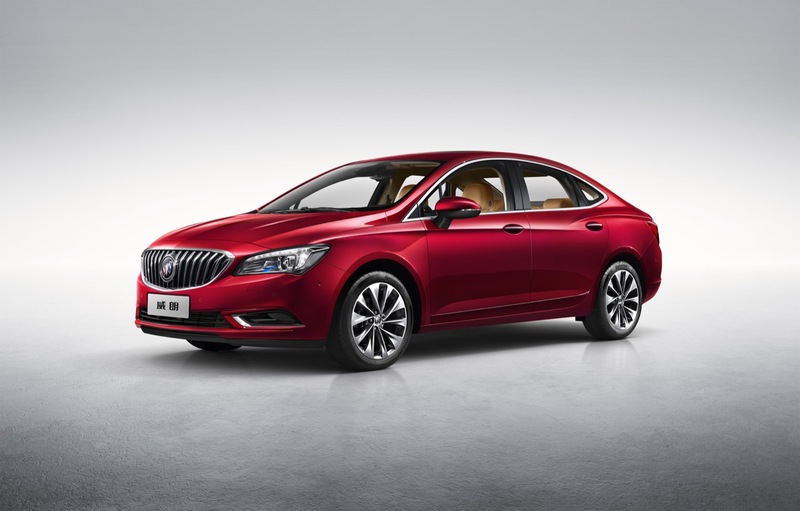 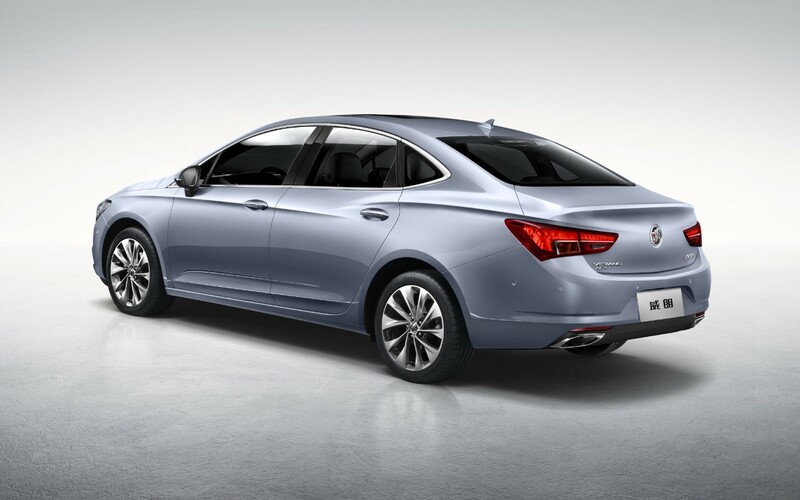 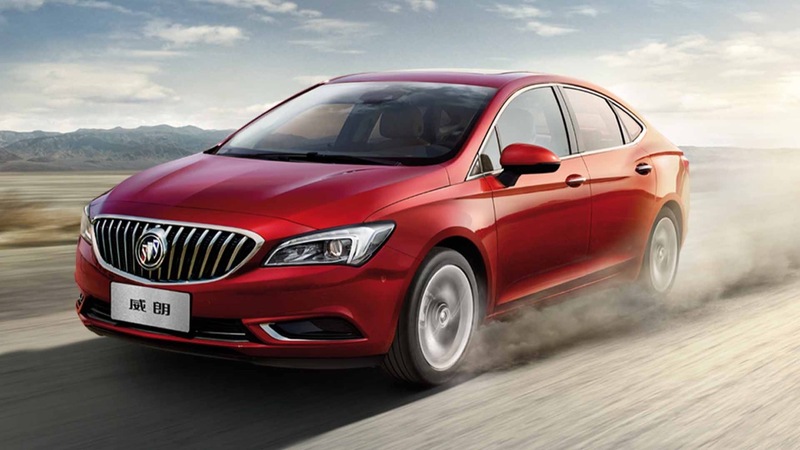 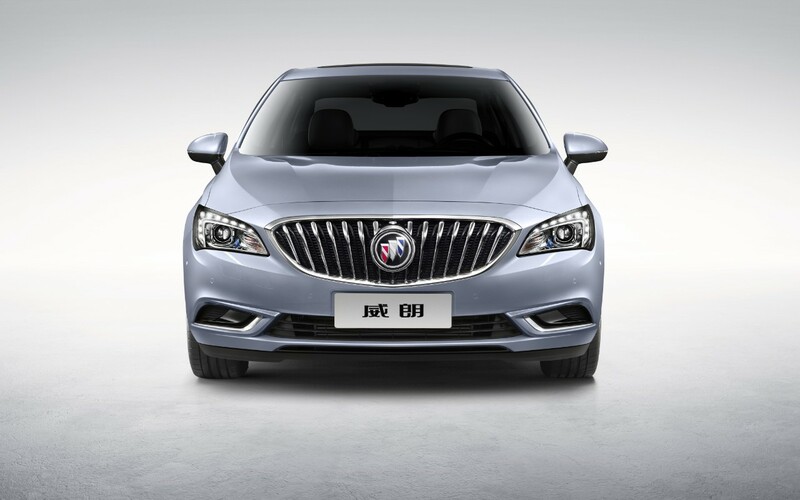 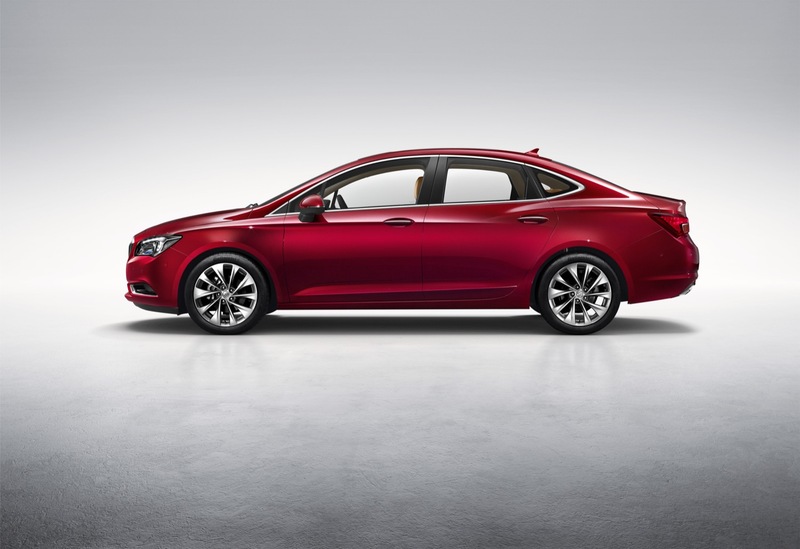 The all-new, second-generation Buick Verano launches in China for the 2016 model year. 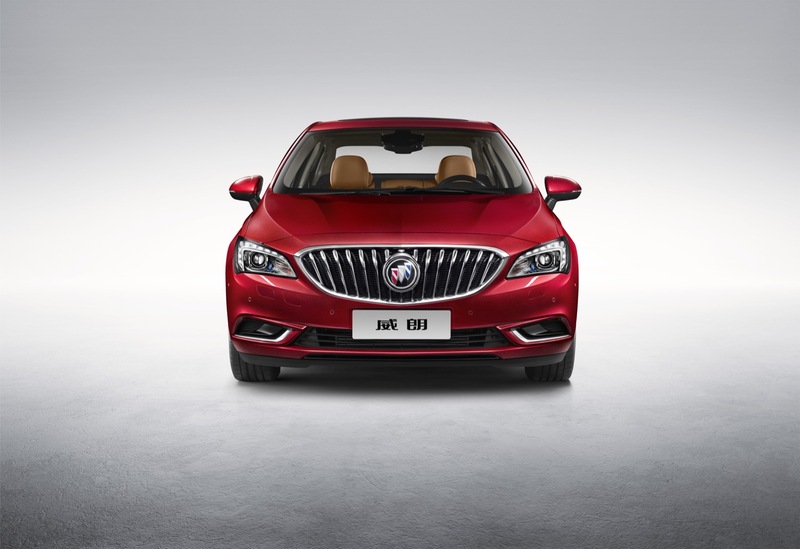 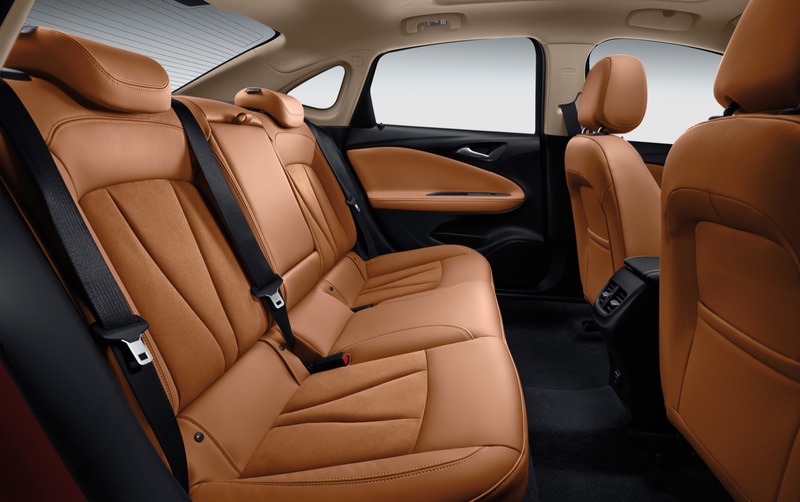 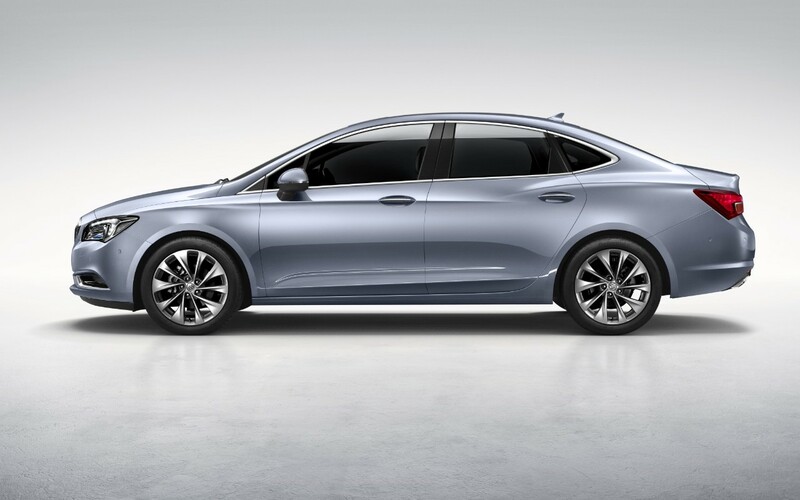 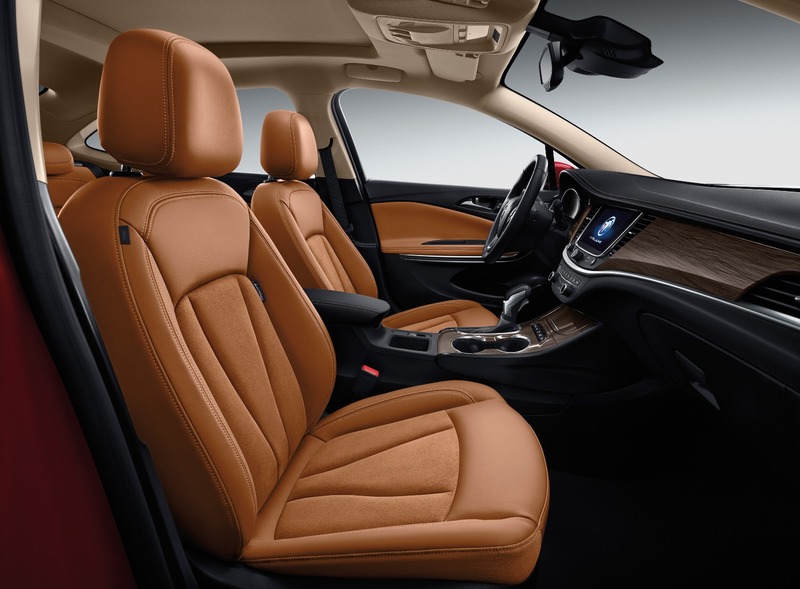 Full info on the all-new, Chinese-market 2016 Buick Verano.